Click here to learn more about the Texas Affiliate Tournament. The NExT Region Instant Challenge Scrimmage is for competitive teams. The registration deadline for this event is January 26. Volunteer: Each team MUST supply one responsible high school or adult volunteer to be able to participate. (This is in addition to the Team Manager who accompanies the team.) The volunteer must arrive 1 hour earlier than the team for a brief orientation before their workshop. Team Managers can also attend TEAMM U! 301 the same day! Register here. The Challenge Masters for Instant Challenge will discuss the different types of Instant Challenges, the why, when, and how of practicing them, and resources available for finding new ones. This training event is open to Team Managers, Assistant Team Managers, campus coordinators, and any other adult that wants IC training. Participants will be divided into two groups (Rising Star and Competitive). To register for Instant Challenge Training, click here. Come early to ask questions and get answers. This session is open to adult volunteers who attended a Team Manager Training session on either October 4 or October 29. General questions only, please no questions about specific challenges or solution ideas. No pre-registration required. 6:45-8:30pm Challenge-specific training. Learn about the Rising Stars Challenge and strategies for managing a Rising Stars team. 8:30-9:30pm Challenge-specific training. Team Managers will CHOOSE ONE Challenge to learn more about. Coming straight from work? Feel free to bring a snack. Rising Stars or competitive? How to decide? To learn more about the competitive Challenges click here. This is an ONLINE training session offered through GoToMeeting - find log in instructions here. Team Manager University! is for those managing either Rising Star or competitive teams. This session will include in-depth discussions about: what to expect on tournament day, talking to the parents, how to get it all done, what to do when things go wrong on tournament day, required forms, and Instant Challenge strategies. It will conclude with a Q&A. 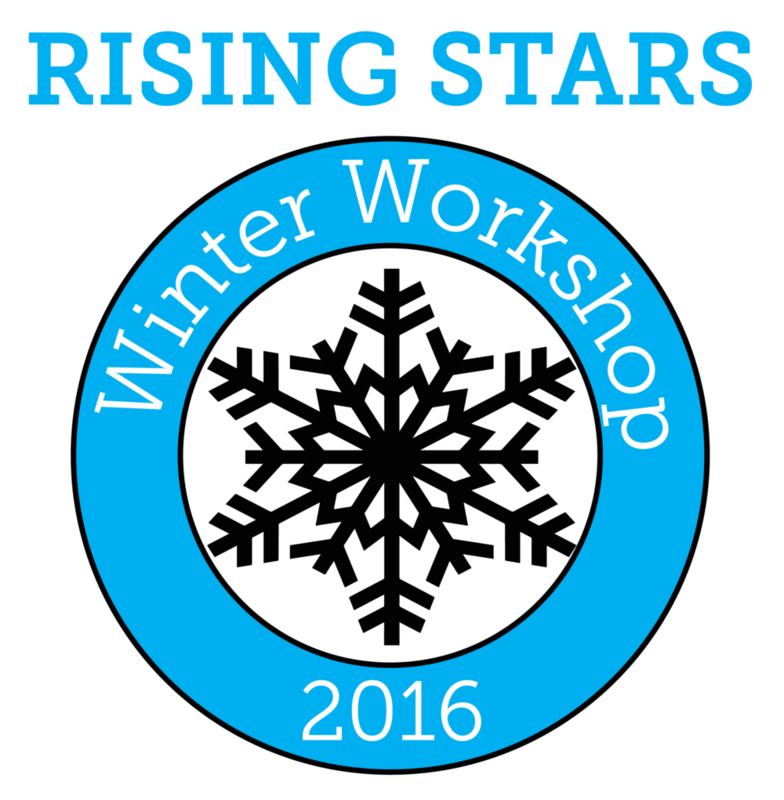 The Winter Workshop registration deadline is December 1. Chaperones: Each team’s adult chaperone is responsible for monitoring and regulating the behavior of their team. Attendees may not roam the school at any time unaccompanied by their adult chaperone. This is a make-up session for new Team Managers who missed the first two training dates. Challenge-specific breakout sessions will NOT be offered. This session is highly recommended for all new Team Managers. 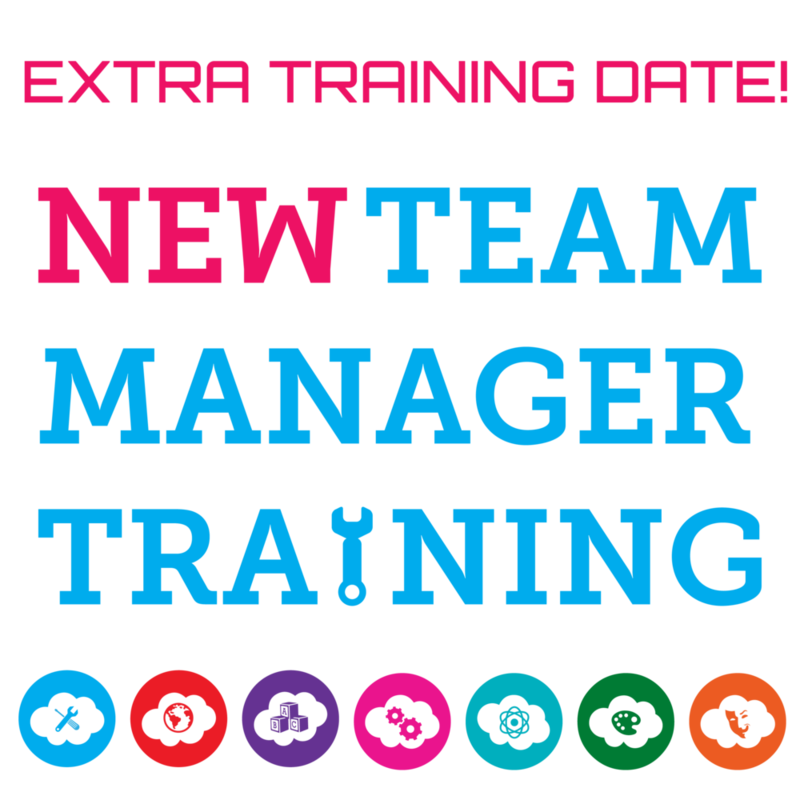 To pre-register for team manager training, click here. Ask questions and get answers. This session is open to adult volunteers who attended a Team Manager Training session on either October 5 or November 2. General questions only, please no questions about specific challenges or solution ideas.